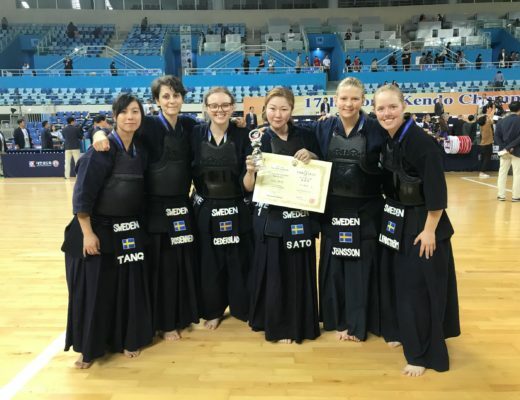 My kendo grade is nidan, and I am doing kendo since 2009 but with a 3 year break in between. I come from the Croatian city of Rijeka where two of my colleagues and me founded the first dojo in 2010. 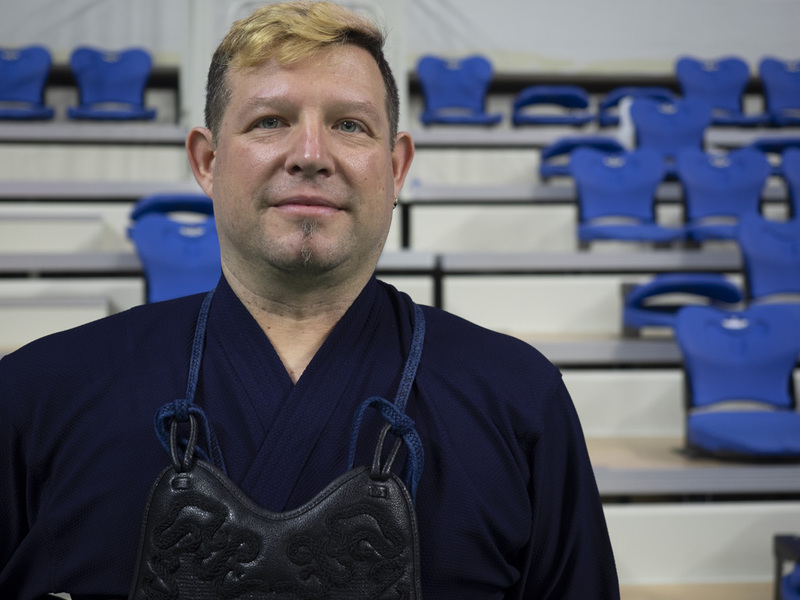 Currently i am in charge of organizational and promotional matters for the dojo and acting as spokes person of the Croatian kendo association. Regarding the national team, I was selected by the Croatian coach mr. Christian Filippi about year and a half ago and this is my second big national team level competition (the first one was the European Championship last year in Budapest as reserve player in the team). 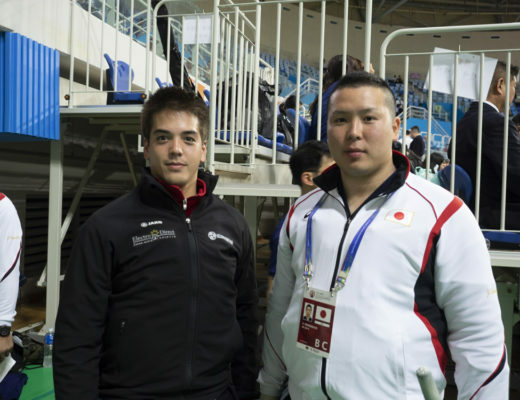 At this WKC I was only competing in our team as fukushou, but also acted as team manager throughout entire WKC. so about this WKC, my team and experience. it was a great experience and a enormous boost in confidence and determination. Seeing this level of kendo in just a few days is maybe only possible in Japan, but without the international component. I was honored that I could be a part and help with gaining some of the first time achievements of the team. 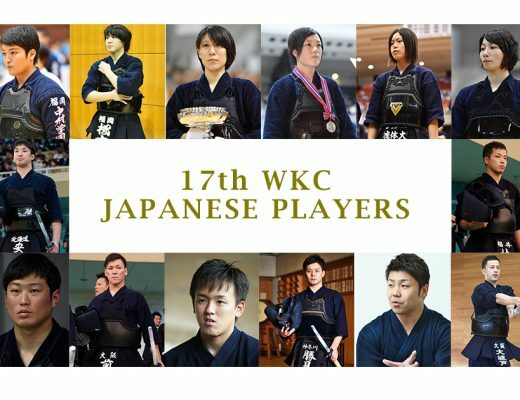 First kanto-sho award and Borna Ban reaching top 16, the first woman from Croatia Emily Stojanov to compete at WKC, and the first team victory at WKC against Singapore. As always and also on this high level it is great to see kendoka keeping the highest level of respect and friendship, and sharing an honest handshake or a friendly hug after a shiai.